Short on time and attention span? Our guides know how to make touring London a heart-warming, interactive and exciting experience—the total opposite of a boring history class. The British Links Tours experience includes all the highlights, but scheduled according to your travel needs and level of interest. 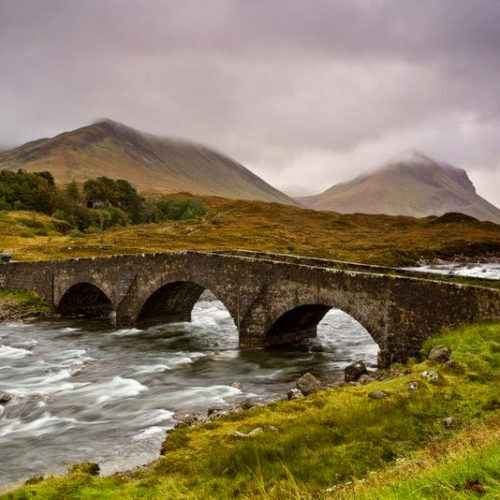 Nature Tours: Feel at one with nature by traversing the natural beauty of Isle of Skye. With our local expert guides you and your family can take in amazing nature walks to see the legendary Fairy Pools, the breath-taking Falls of Glomach, and the celebrate Quiraing walk. This part of Scotland is a paradise for hikers and nature lovers. Whale-Watching Tours: The Isle of Skye is a true delight for wildlife lovers. By land or by sea, you and your family can enjoy Skye’s wildlife such as the sea eagle, red deer, otters, whales and dolphins in their natural habitats with our wildlife experts. Discover the Inner Hebrides: As only one of the islands of the Inner Hebrides, Skye is a great base for the exploration of other Scottish Islands. Our team of experts can arrange a whisky tour on the celebrated Isle of Islay or arrange for you to stay on the beaches of the Isle of Coll. With our premier private boating services, you will experience first-hand the life and culture on each of these islands. Talisker Distillery: At the oldest working distillery on Skye, we can arrange an exclusive private tour and whisky tasting with the help of our local experts. 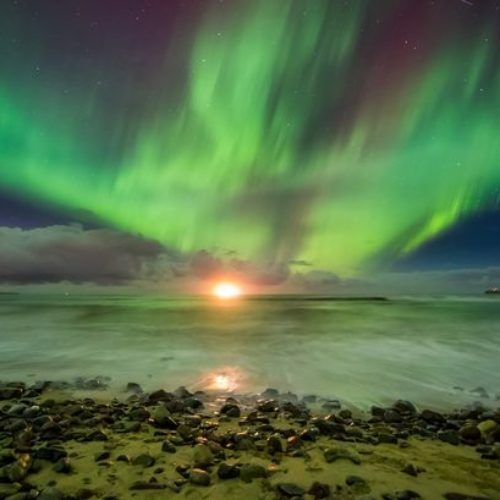 The Northern Lights: During the autumn and winter months you can see the Northern Lights in Skye. With the assistance of our local expert nature guides, we can arrange the time of year and the location that is best suited to take advantage of this unique travel experience. We can arrange for you to stay at cosy bed & breakfasts and honeymoon breaks for something truly different.